The Pulitzer Prize-winning author of The Making of the Atomic Bomb now gives readers the enthralling, definitive story of the effort behind the creation of the H-Bomb--one of the most dramatic achievements in human history. 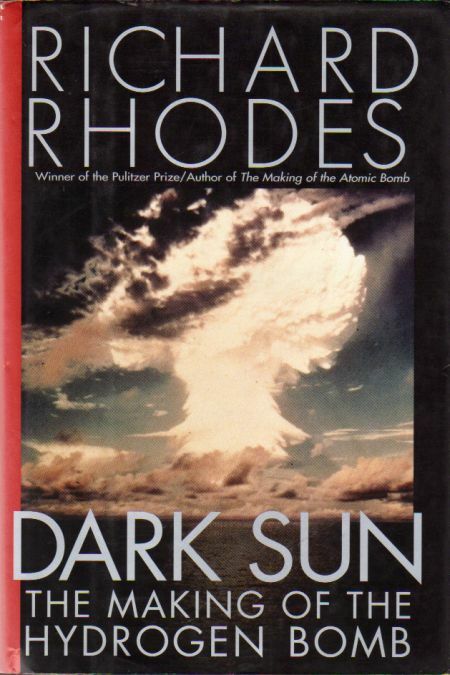 Published to coincide with the 50th anniversary of the bombing of Hiroshima. 16 pages of photos. Index. 1996 Hardback. Shelfwear to jacket. Text is clean and unmarked.